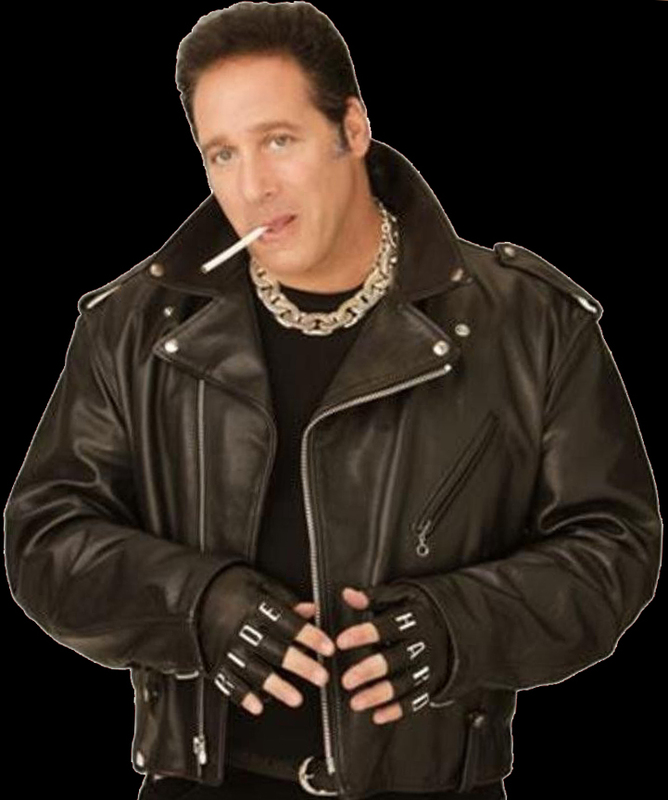 In the late '80s, Andrew Dice Clay was the most notorious and controversial comic in the business. 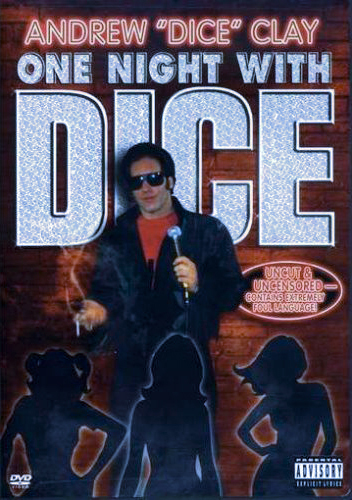 Foul-mouthed and abrasive, he was one in a long line of comedic performers whose material stretched the boundaries of decency and good taste to their breaking point; unlike pioneers including Lenny Bruce and George Carlin, however, Clay's routines did not evolve out of pointed social satire or trenchant political commentary, but merely a desire to be as lewd and shocking as humanly possible. Clay was racist, homophobic, and misogynistic, and although his rise to fame was meteoric, his fall from grace -- despite retaining a fervent core audience comprised almost entirely of young white males -- was ultimately just as swift. 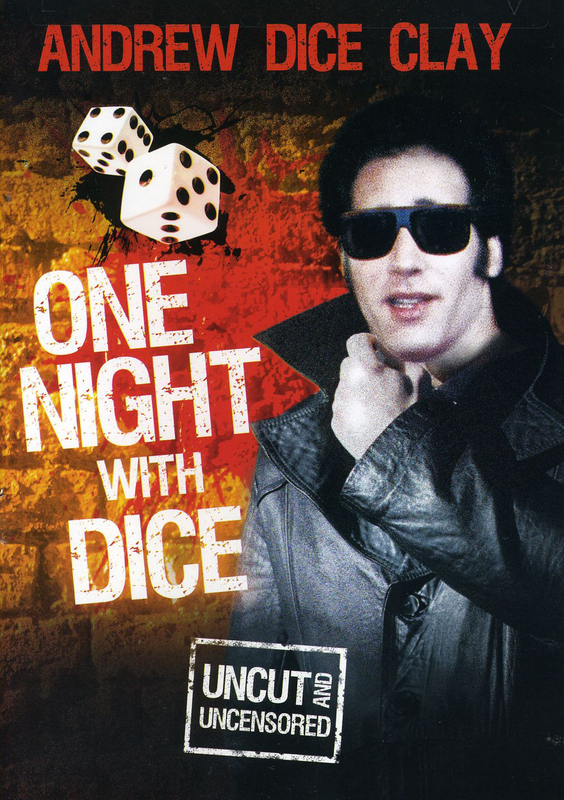 0 comments on "Andrew Dice Clay - One Night With Dice 1987"